Saffron is one of the most important spices in India and has been included in sweet dishes and different cuisines since ancient times. 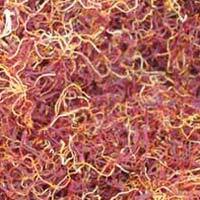 It provides the dishes with unique flavor and taste. 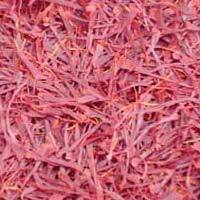 We not only deal in Saffron but we also take pride in introducing ourselves as one of the leading manufacturer and supplier of as well. 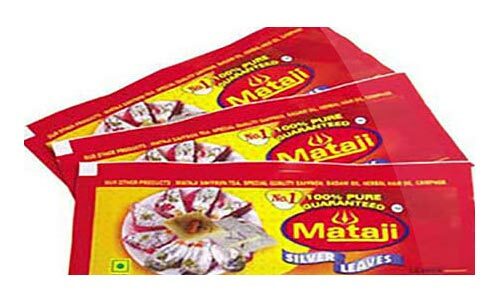 Our products have created a sensation in the market for being of the top-notch quality and this is the result of extensive research done on them. 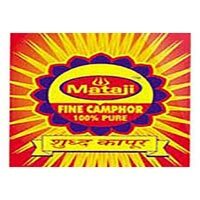 Our range of products includes Mataji Camphor, Mataji Silver Leaves, Mataji Agarbatti a wide variety of Saffron like Lacha saffron, Mogra saffron, Pushali saffron etc. 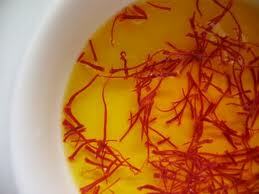 Saffron Recipes, and Saffron Oil. Customer satisfaction is our main aim and we ensure the safe delivery of our products to our huge clientele placed all over the country. 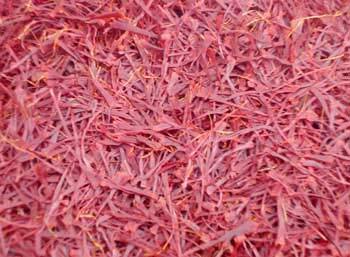 The processing and packaging of our products is done with extreme consciousness. At the same time, we make the products available according to needs of the customers. 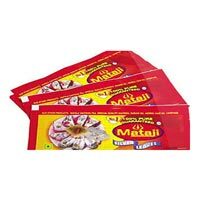 Our products have found immense use Ayurvedic Pharmacies, Dairy Product, Flavoured Chewing Tobacco Product, Ice-Cream Industries, Departmental & Sweets Items and also to Various Jain Temples etc. Moreover, all our products are available at the most affordable price range.